Here are my tips for six great experiences on the Mediterranean island of Malta. 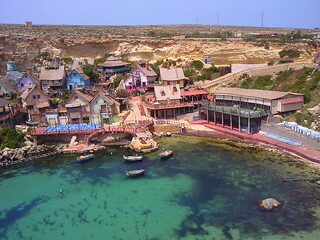 Popeye Village, also known as Sweethaven Village, is located at Anchor Bay in the north of the island, just off the main road to the Gozo ferry. This was built as the set for the 1980 musical movie ‘Popeye’ starring Robin Williams, but is now a small theme park. There are various activities on offer such as boat rides, puppet shows, shooting your own mini movie and mini-golf. Visit the Limestone Heritage Park & Gardens. 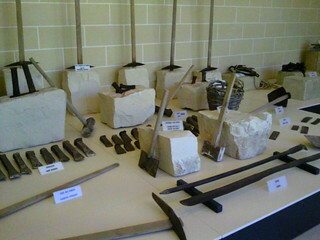 The Limestone Heritage has exhibitions illustrating the use of the local stone on the island. There’s a collection of animals and birds in the garden. 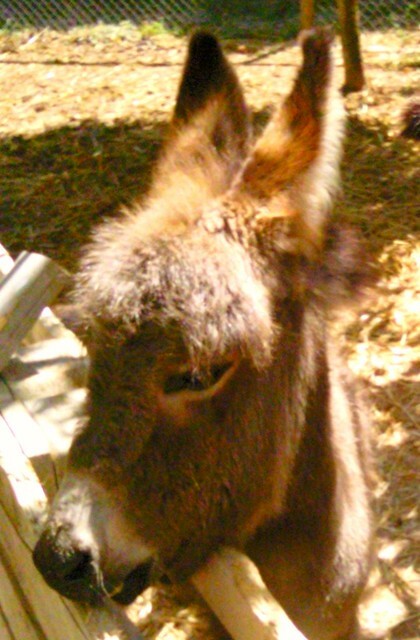 A donkey foal was the star attraction during our visit. In summer the park hosts Maltese Folklore Nights where you can enjoy traditional Maltese food and entertainment. There’s a cafe with outdoor seating at Upper Barrakka Gardens. 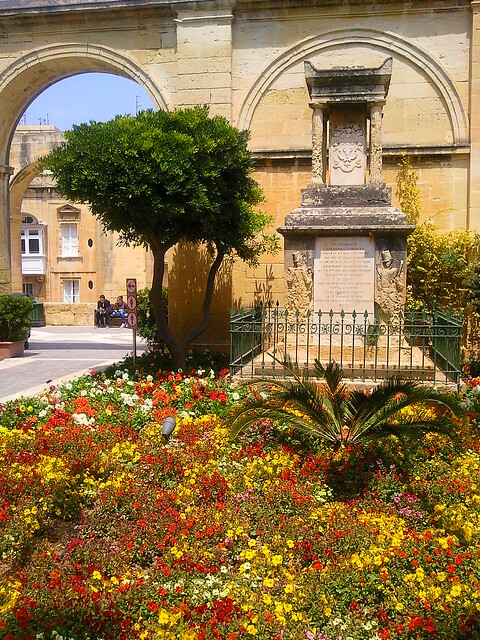 The gardens are very colourful and there are wonderful views toward the Grand Harbour. There are public toilets here and plenty of shady benches, so it’s an ideal spot to relax during sightseeing. 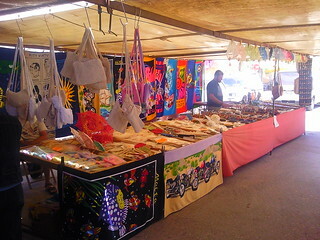 There’s a good choice of souvenirs at the market in the fishing village of Marsaxlokk, on the south coast of the island. I saw tablecloths decorated with Maltese crosses and models of Maltese buses. 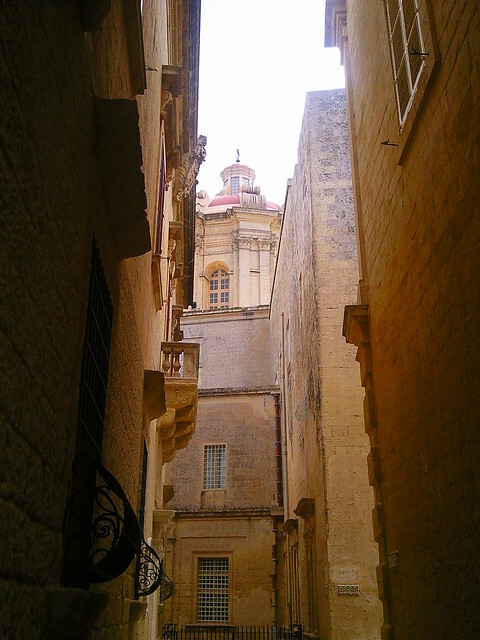 The walled hilltop medieval town of Mdina used to be the capital of Malta. Many visitors take a horse drawn carriage ride around the town but we walked around. You can visit the cathedral and there are a couple of museums. You get some of the best view of the Maltese capital Valletta as you approach Marsamxett Harbour, in the north of Valletta, from Sliema. It only cost 1.5 Euro for a single ticket. Beware that the ferries will be cancelled if the weather becomes bad. 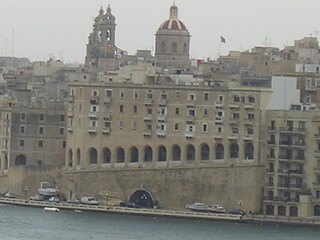 When we went to take the ferry back to Sliema, it had been cancelled due to high winds. We had to take the cheaper (50 cents) but more roundabout bus route back to Sliema to pick up our hire car.